At A.B.C Roofing Ltd no job is too big or too small. 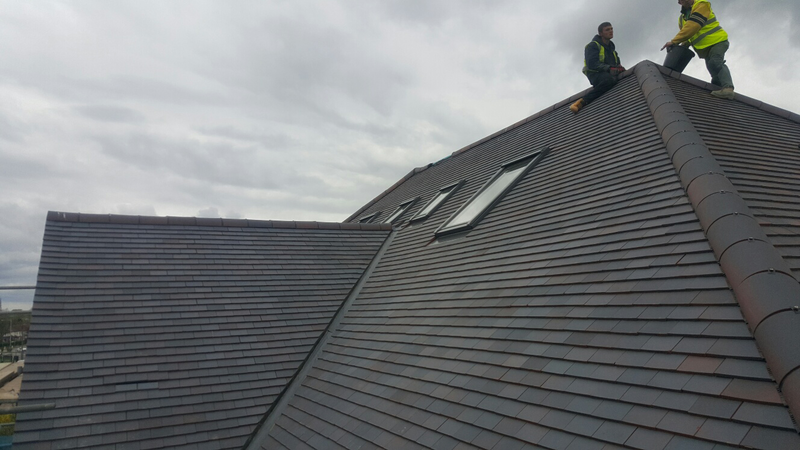 Not only do we carry out the installation of the slates or tiles, we also install guttering systems and insulation if you would like us to do so. So, why not leave everything to us and let us create you a brand new, fully insulated roofing system with a perfect working guttering system. For any more information about our re roofing services, please do not hesitate to get in touch.